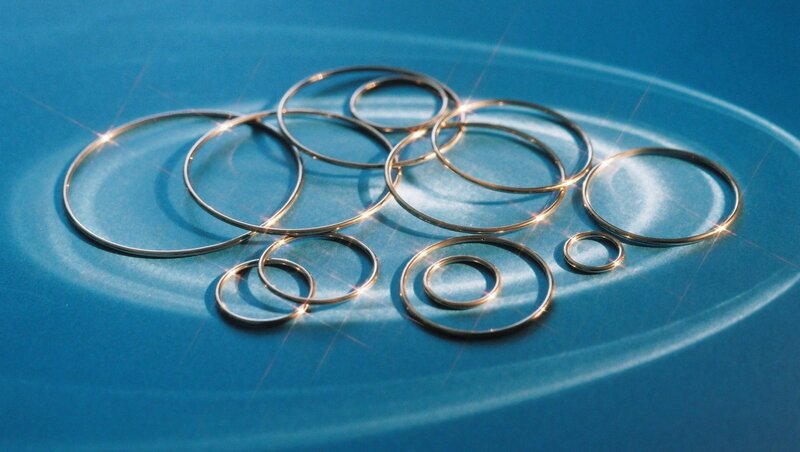 FUTO has provided low cost, reliable, high-quality of hollow metal O-ring. Material high performance sealing products for more than 20 years The material is JIS standard grades of stainless steel SUS316L , At any harshness conditions of high temperature, high pressure can play high-performance sealing Our customer base a wide range of injection molding machine Hot Runner system and semiconductor production equipment and other fields. Copyright ⓒ FUTO CORPORATION All rights reserved.